Newsletter #77: Is it Time for a General Strike? Hello Recompilers, All of Issue 9 is online! This issue focuses on Hard Problems. Articles cover mesh networks, floating point algorithms, leveling up as a developer, and more. Reading: Despite claiming to support the employee walkout, Google has been quietly pushing the federal government to help make sure it doesn't happen again. A few weeks … Continue reading Newsletter #77: Is it Time for a General Strike? Newsletter #72: All of Issue 9 Now Available Online! 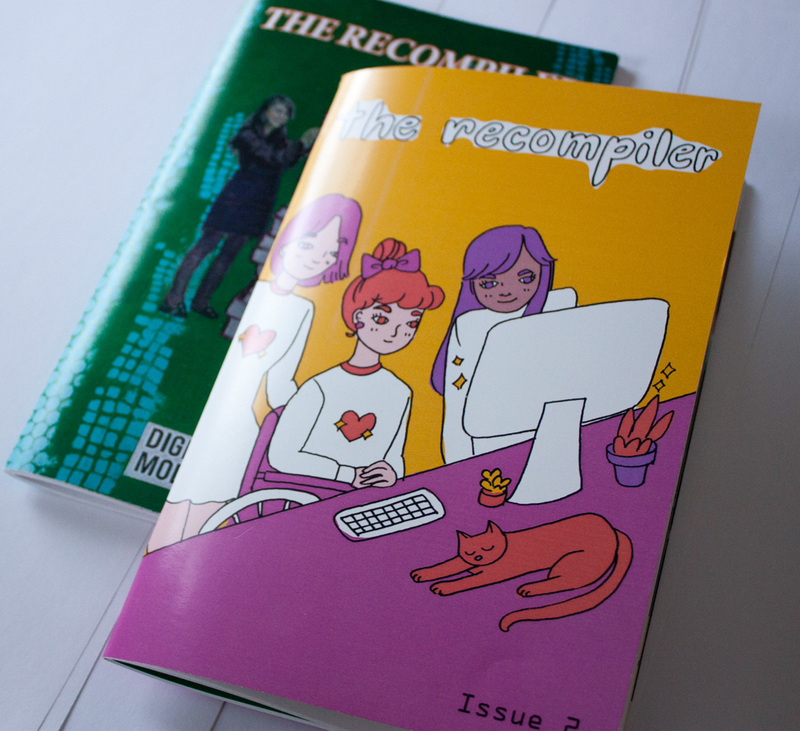 Hello Recompilers, All of Issue 9 is now online! This issue focuses on Hard Problems. 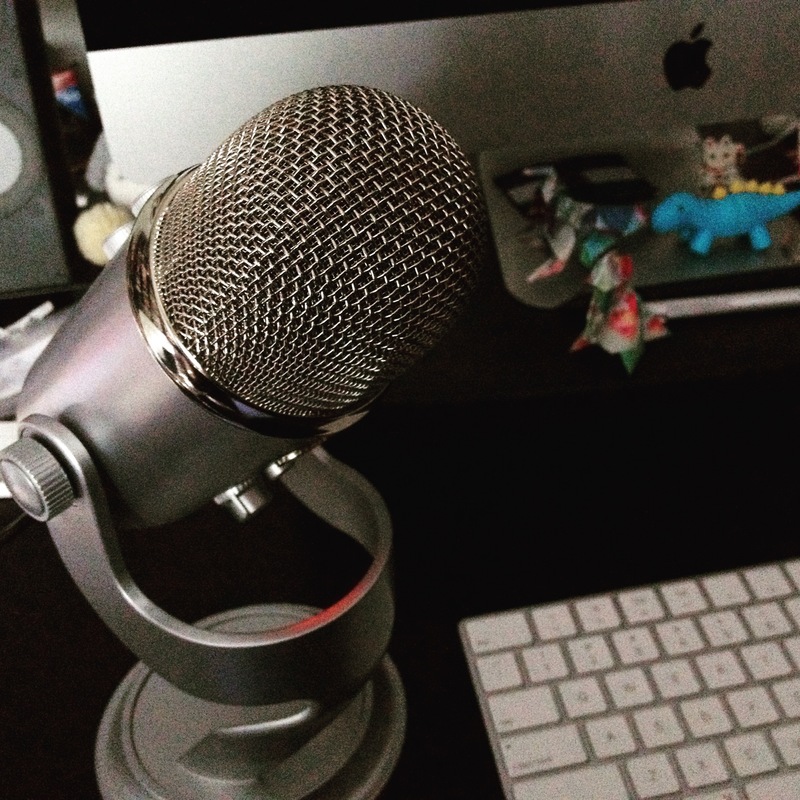 Articles cover mesh networks, floating point algorithms, leveling up as a developer, and more. We'd also love to draw your attention to a fascinating new crowdfunded project, Disabled and Here. This photo series will focus on Black, Indigenous, and additional … Continue reading Newsletter #72: All of Issue 9 Now Available Online! Newsletter #70: Can Australia Ban All Working Cryptography? Hello Recompilers, We're starting to put Issue 9 online, and you can read one of the first articles now: Progress is a Never-ending Circle, by AC Gillette. And you can get a preview the upcoming Responsible Communication Style Guide supplement by watching editor Thursday Bram's talk What You Need to Know When Naming a Python … Continue reading Newsletter #70: Can Australia Ban All Working Cryptography?